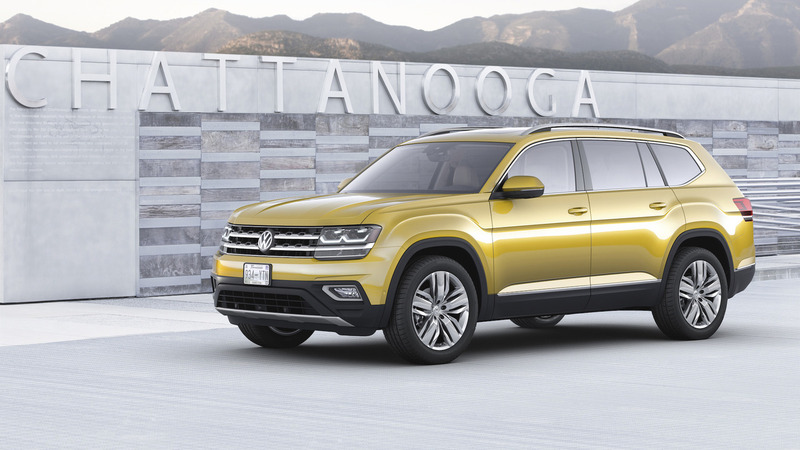 Developed specifically for the U.S. market, VW’s large SUV has finally arrived in production form, almost four years after the CrossBlue concept. 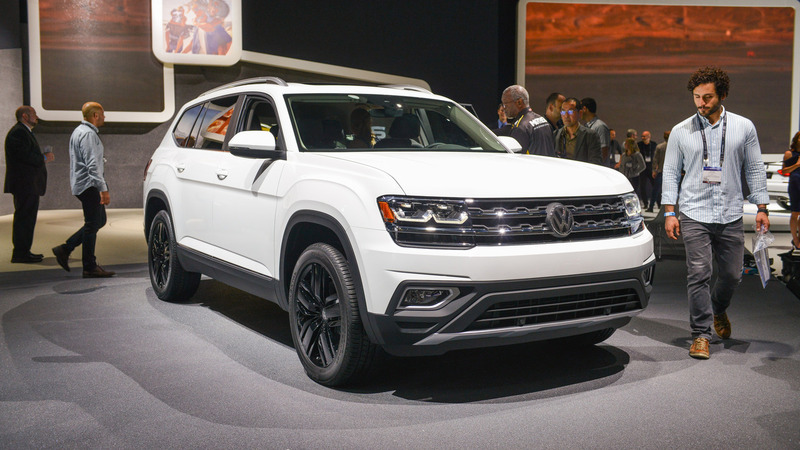 At 198.3 inches long, 77.9 inches wide, and 69.6 inches high, the Atlas is quite large, but that’s what Americans want according to VW. The seven-seat SUV actually started off being smaller and more European, but then VW decided to make it larger and therefore, more spacious. 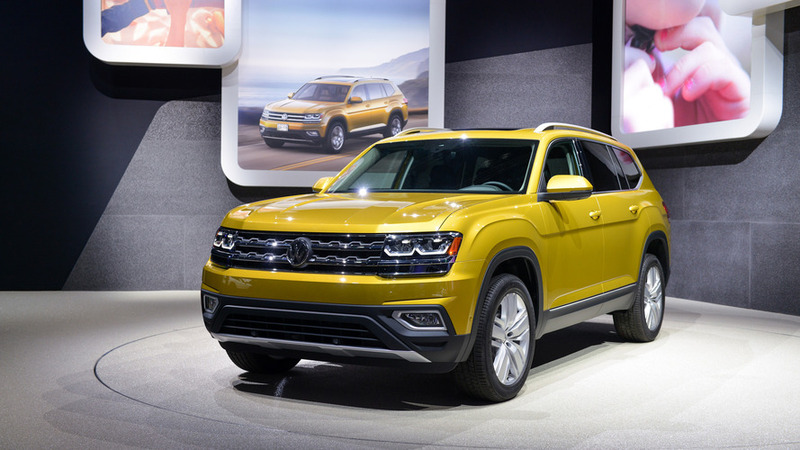 As you can see, VW played it safe with the exterior design, even though the company mentions it’s actually the boldest vehicle ever sold by the brand in North America. Sure, it’s not the most exciting large SUV out there, but safe is good, especially for a family-oriented product. 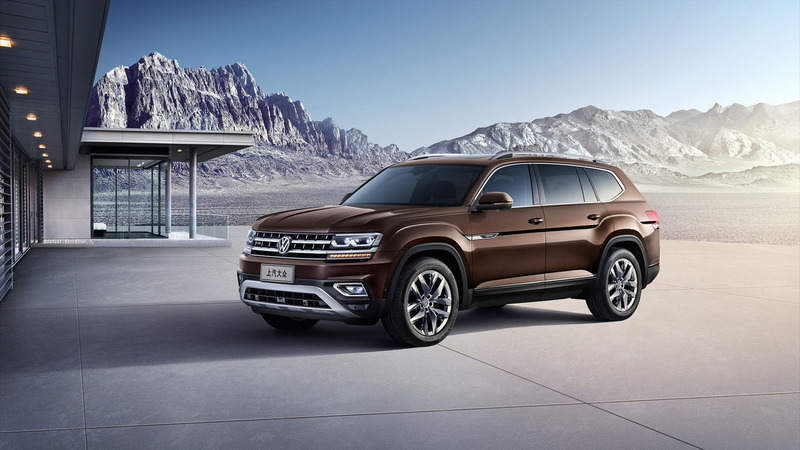 It’s worth pointing out the Atlas isn’t actually a U.S.-only model taking into account VW will also sell the Teramont in China, essentially the same model with a different moniker, so in reality the big SUV was actually engineered to cater two big markets: North America and China. The conservative styling of the Atlas/Teramont has a correspondent on the inside where the roomy cabin is well laid out, with everything right where you would want it. VW promise the rearmost seats are just as comfortable as second-row ones, while folding the third row is a piece of cake. It’s also packed with a lot of technology, from the all-digital instrument cluster and Android Auto & Apple CarPlay connectivity to the plethora of safety and assistance systems, including lane departure warning, blind spot monitor, adaptive cruise control, and forward collision warning. 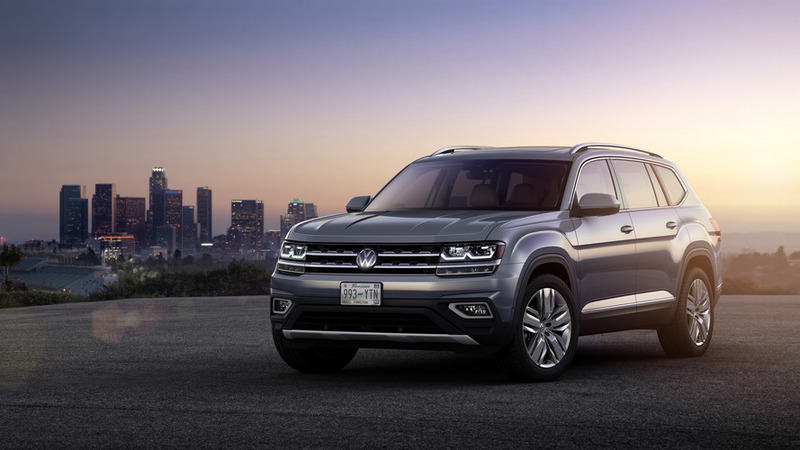 Speaking of safety, VW mentions the Atlas is the only model in its segment to have an automatic post-collision braking system, which applies the brakes following an impact detected by the airbag sensors as a way to diminish the risks of a second crash. The Atlas will be ready to haul the entire family starting spring 2017.